Slips trips and falls can result in head injuries, back injuries, broken bones, cuts and lacerations, or sprained muscles.Â In the years 2007-2008, the average workersâ€™ compensation cost for a slip/trip/fall was $21,500.Â This exceeds the average cost of other injuries by 14%! Install slip-resistant floor surface or use anti-skid adhesive tape in high traffic areas. Use absorbent matting in entrance ways during inclement weather or in areas where walkers may pass through puddles. (Note: unanchored mats may cause slip hazards themselves. Make sure that matting lays flat and that the backing material is slip resistant.). 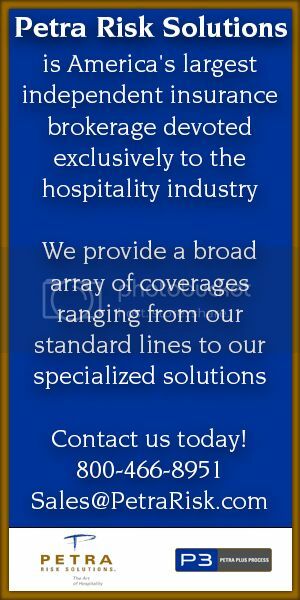 Maintain good housekeeping throughout all work areas. Utilize trash receptacles for the disposing of trash, food debris and other items which might wind up on floors. Immediately clean up spills and leaks. 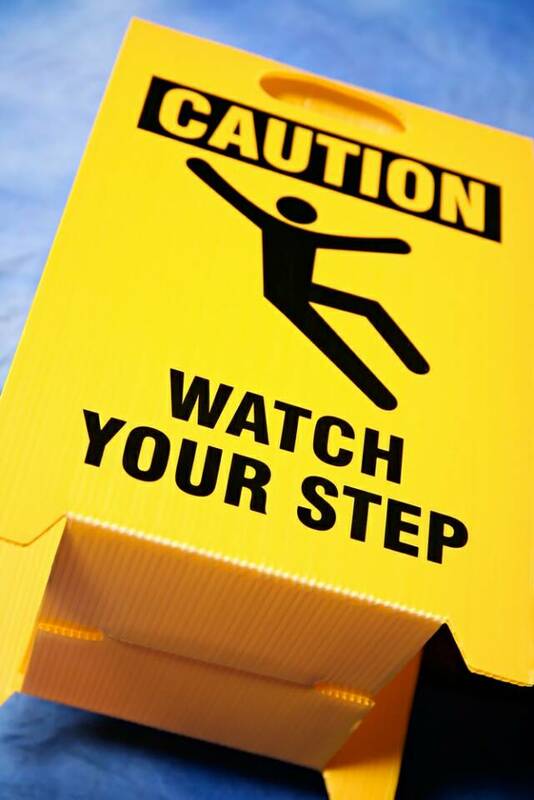 Place caution signs to warn employees and/or patrons of slippery surfaces or other slip/trip hazards. Develop written procedures to handle spills and ensure they are reported and cleaned up immediately.Â Regular, frequent inspections of working and walking areas should be conducted to identify hazards which could cause slips, trips and falls. Wear proper footwear for better traction on slippery surfaces. I am so surprised that the focus is always on footwear for employees. However statiscs have proven that they fractionally, 24 %, reduce the slips and falls on wet surfaces. This is very small. Footwear must be washed so the grease is elimanted on the surface of the bottom of the shoe, otherwise the employee is tracking grease throughout the restaurant as well as they sole of the shoe is not really protecting the employee. Floors should be treated with a no slip coating, which is not an acid etching product. This protects both employees, patrons, repair people and inspectors. Proper floor washing with a cleaner/degreaser is essential-not simply washing with hot water or a product that calls for deck brushing and that protocol is not adhered to. Absorbent matting in entrance in fact has caused many client slips and falls because the edges curl up.